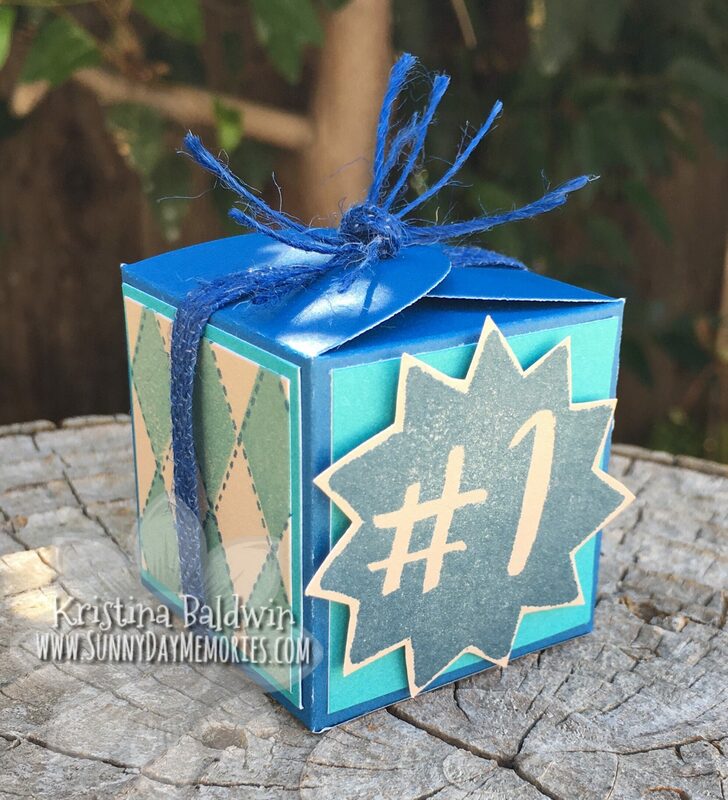 Ready to make some beautiful Spring-inspired cards? 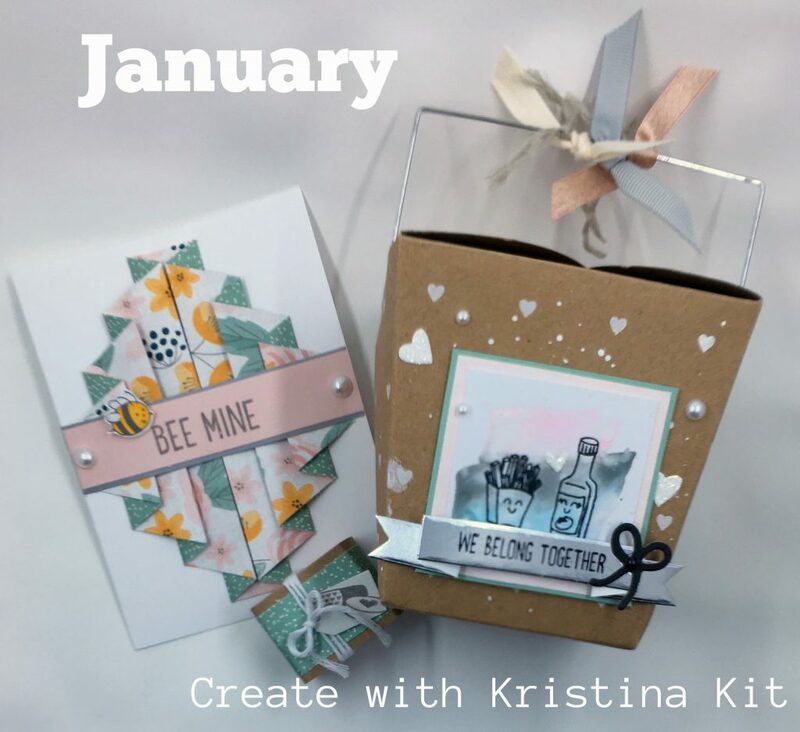 With the April Create with Kristina Kit, you’ll receive supplies and directions for creating 5 stunning cards–along with enough supplies to keep creating more! Spring is officially here. 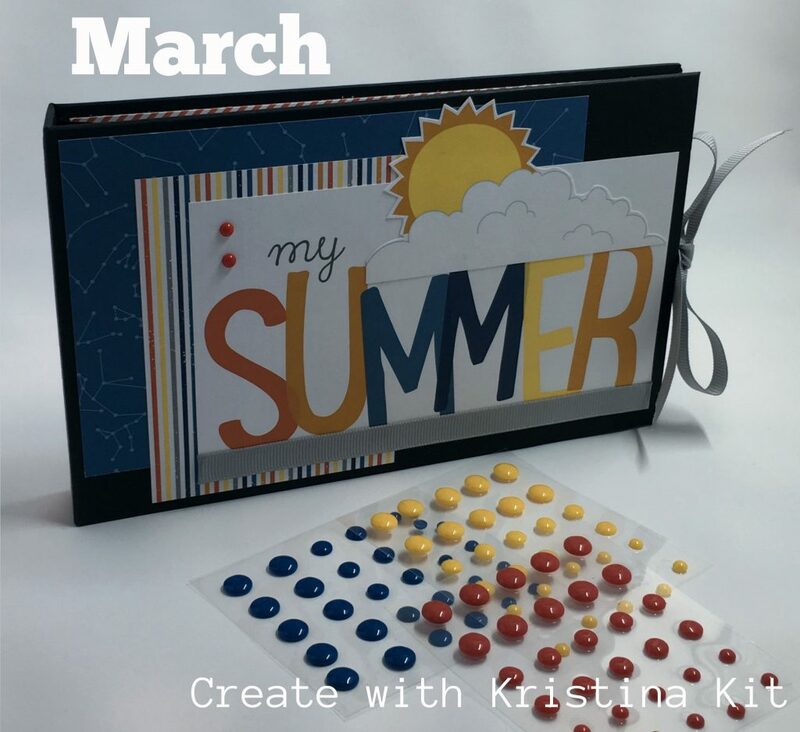 What better time than now to create a fun Summer Mini Album so you are all ready to fill it up with your special memories. This album has enough space to hold up to 30 photos–all stored safe and sound in page protectors.